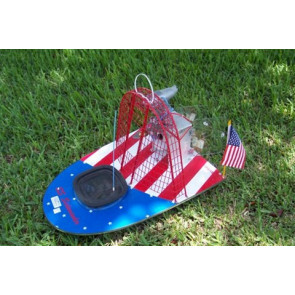 Sail the seven seas... or at least the pond in your back yard. 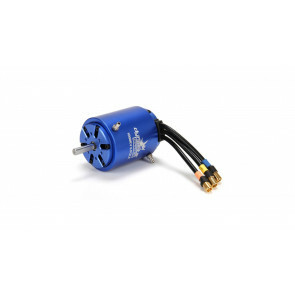 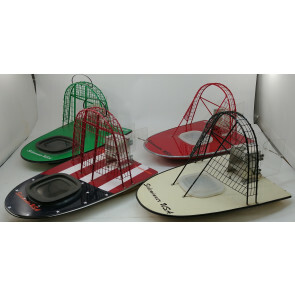 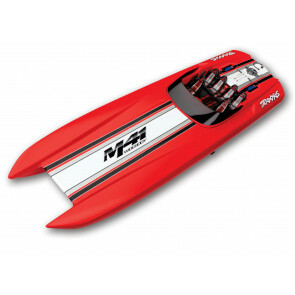 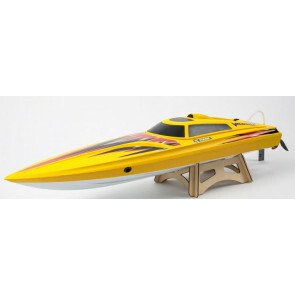 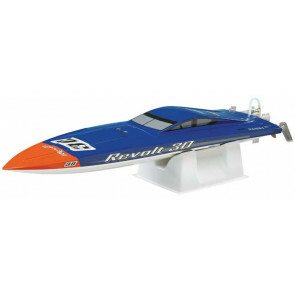 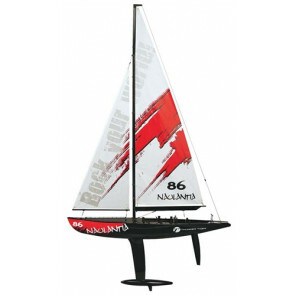 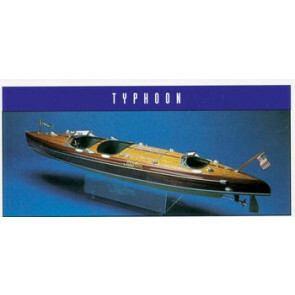 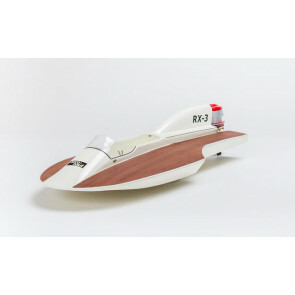 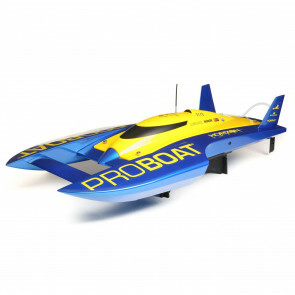 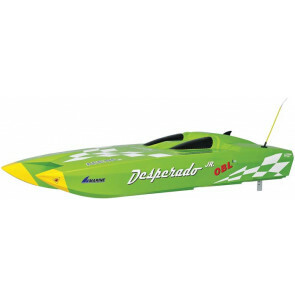 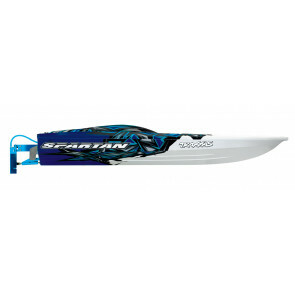 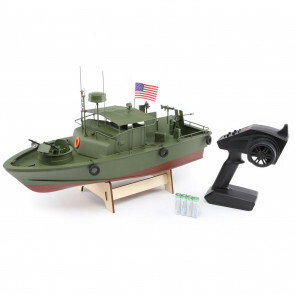 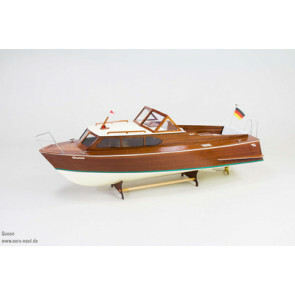 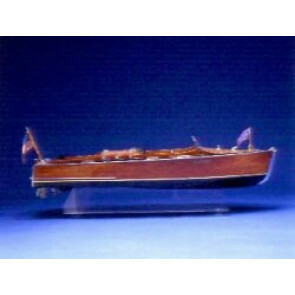 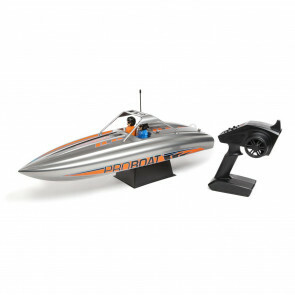 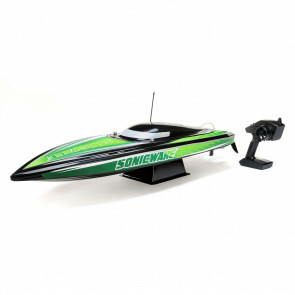 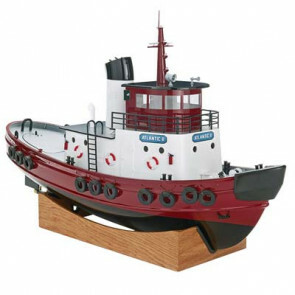 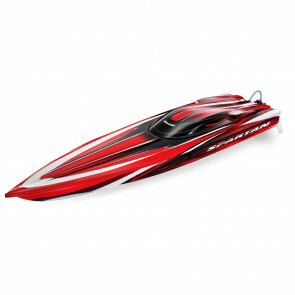 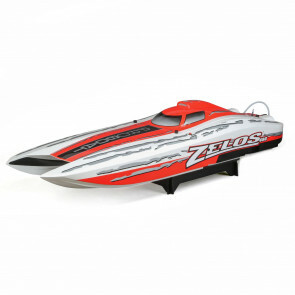 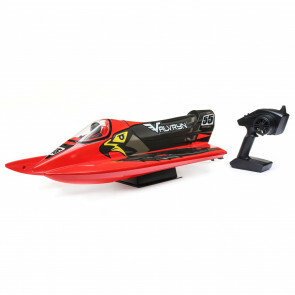 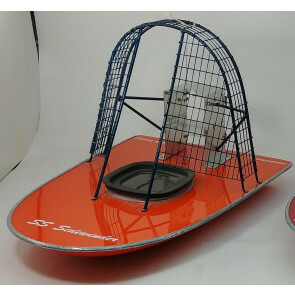 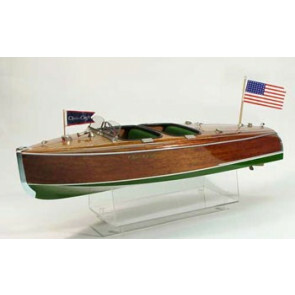 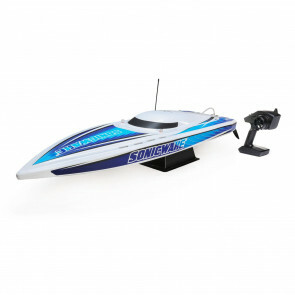 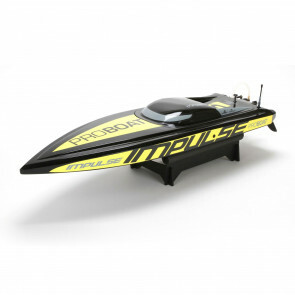 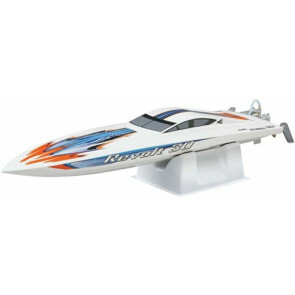 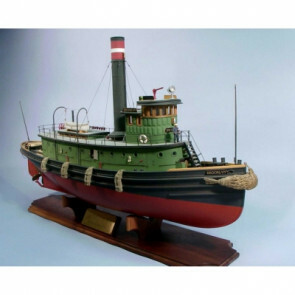 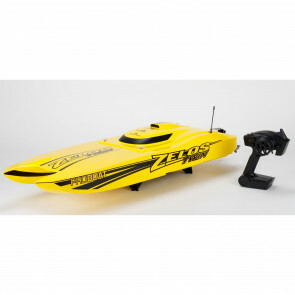 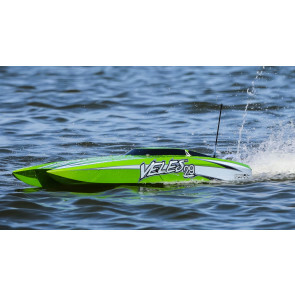 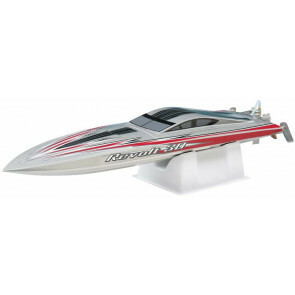 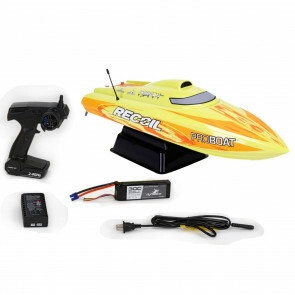 Get all your remote control boating needs at Graves RC Hobbies. 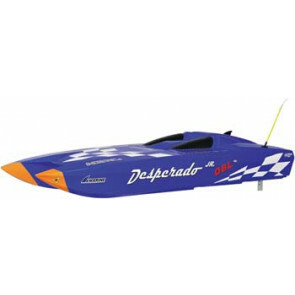 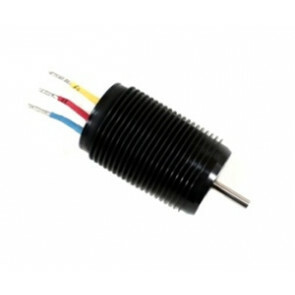 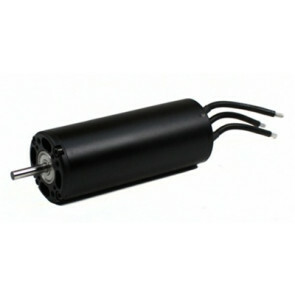 Dumas, Octura, Atomic, ProBoat, Aquacraft, the hottest names at the hottest prices. 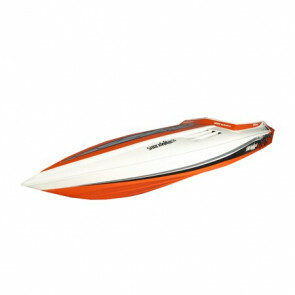 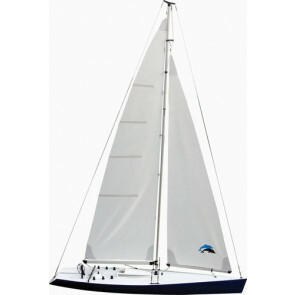 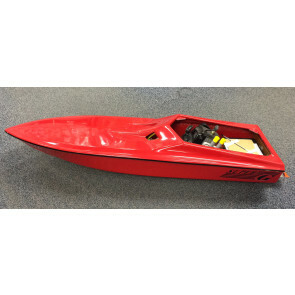 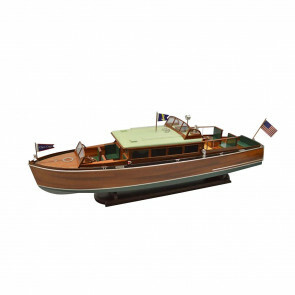 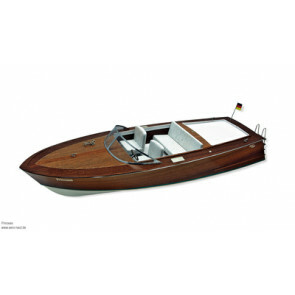 Dumas Chris-Craft Runabout Kit 36"
Dumas 1929 Chris-Craft Commuter Kit 38"
Dumas Chris-Craft 1940 Barrel Back Kit 28.5"